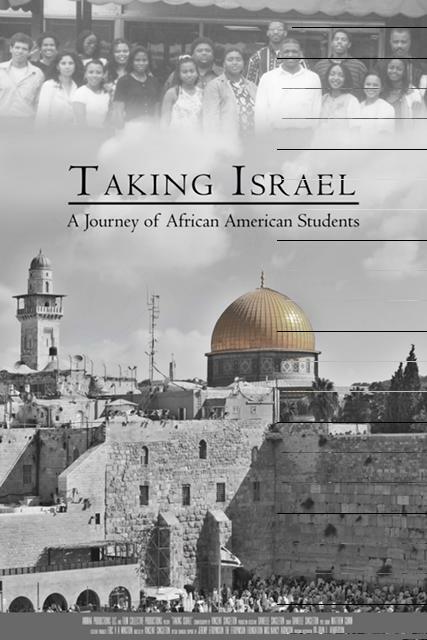 In the summers between 1988 and 2002, approximately 150 African American students traveled to Israel to experience the social, political, economic, and cultural conditions of Israel, as well as the Israeli-Arab population. 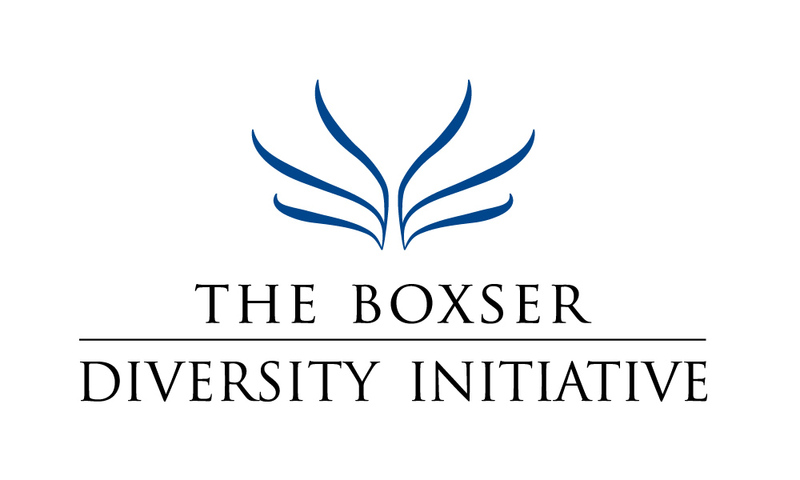 In celebration of Black History Month, the Boxser Diversity Initiative in cooperation with the ASALH Manasota Branch brought the documentary, Taking Israel, to Sarasota, shown at Temple Beth Sholom on February 7th. In addition to the film, the evening’s events included a panel discussion moderated by Chief Judge Charles Williams with the participation of the film’s producer, Eric Winston, and the director, Vincent Singleton. A coffee reception followed the program. Prior to the film, The Gulf Coast Community Choir provided music. The film traces their journey in Israel, beginning with their three week stay at kibbutz Ramot Menashe located in northern Israel. This was followed by their five-week community service project in the Jesse Cohen community in the city of Holon, at the time, one of the most impoverished neighborhoods in the Tel Aviv metropolitan area. The trip culminated with a short-term course at The Hebrew University of Jerusalem. 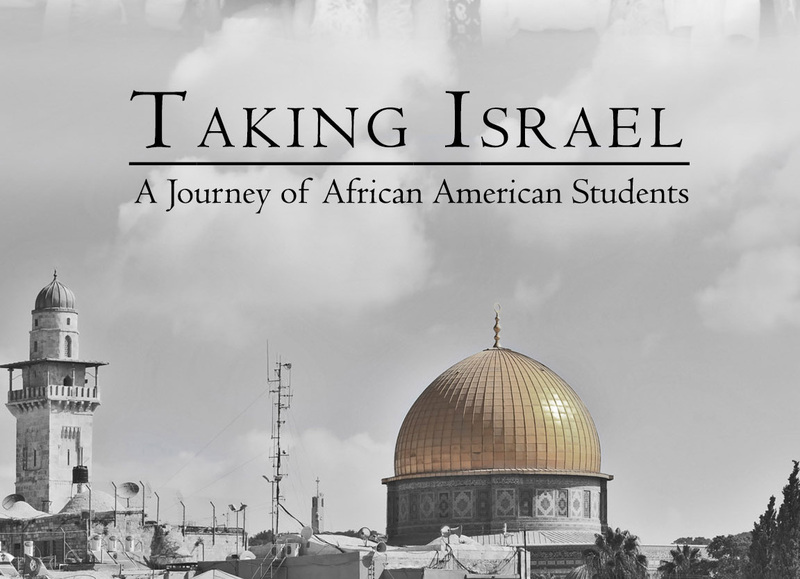 The audience viewed the lives of Israeli and Arab citizens through the eyes of African-American students. The film portrayed the impact the program made on Israeli’s lives. The mission of the Association for the Study of African American Life and History (ASALH) is to promote, research, preserve, interpret and disseminate information about Black life, history and culture to the global community.The Manasota branch of ASALH is the largest branch in the United States. The event was a great success. What was so satisfying was the diverse audience. The producer and director of the film said this was the largest audience that ever attended their filming.